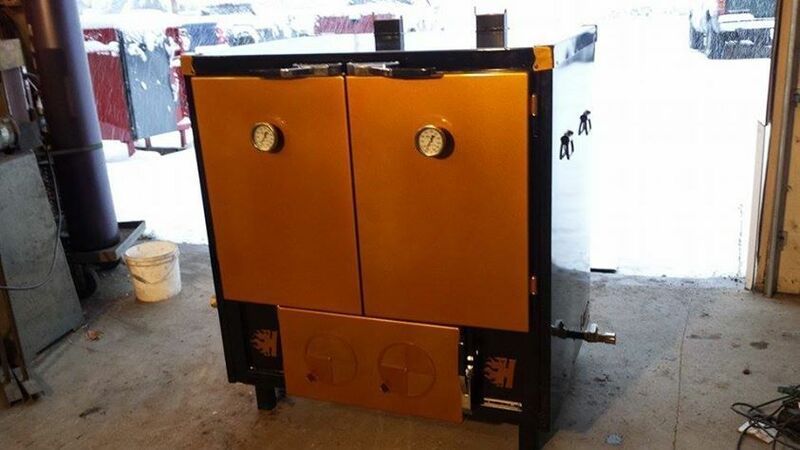 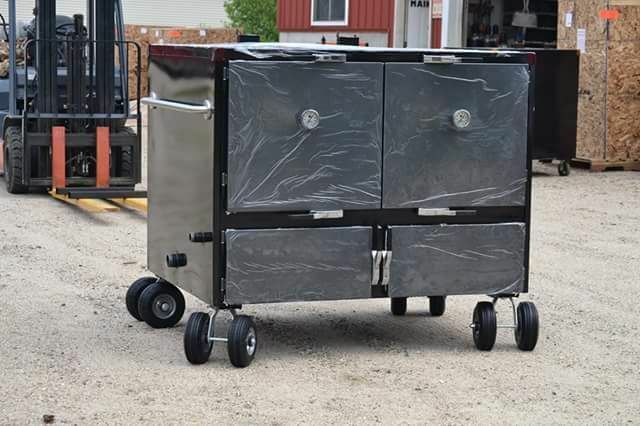 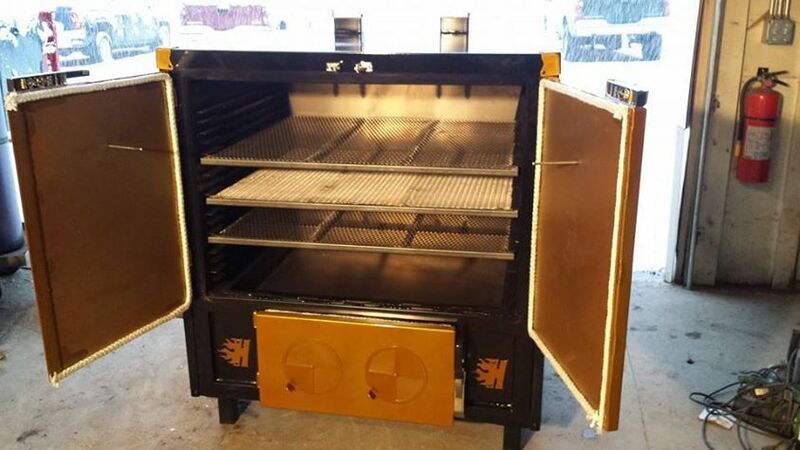 We also have large capacity/Hog smokers these units can be made to meet your specifications. 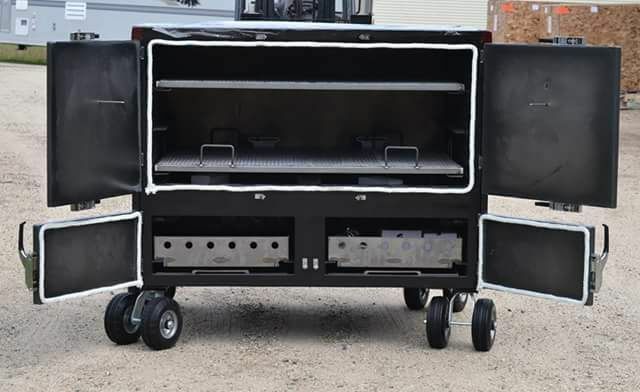 Multiple pellet units can be added to these for large vending or catering events. 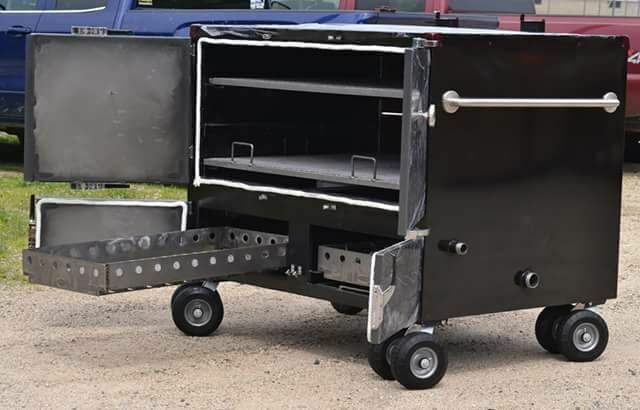 They don't get built much better than that...Great pics, Brother!